Here at Plughugger we are totally obsessed with the sound of old hardware samplers. Very few software samplers actually sounds as good as their older hardware relatives. But the new CMI-V from Arturia have changed all that. As a software emulation of the old Fairlight CMI sampler, the Arturia CMI-V turns practically all samples you throw at it into pure gold. Lofi House System is our first soundset for the new Arturia CMI-V sampler and is based on 200 individual chord/stab sounds, but apart from the clean dry stabs, we also added two flavours. One “ambient” reversed version with extra noisy lofi settings, lush reverb and delay. And one “modern” version with velocity filter modulation, and a merciless compressor to expand the reverb tail. So counting all presets you get 600 stab/chord presets - suitable for classic Old-School House, Deep House and stabs aimed for more Tech House stuff. 50 sequences to inspire your tracks and show what can be done, plus 11 additional drum sounds from a very famous drum machine that starts with the number 9. 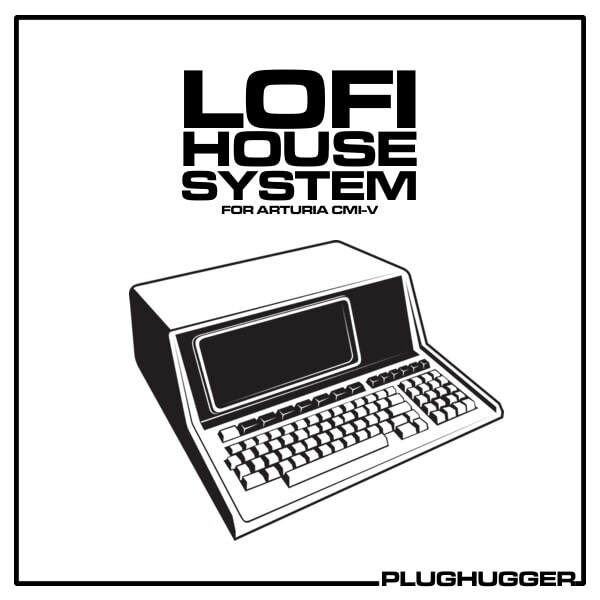 Lofi House System is like a basic house construction kit aimed to quickly make you come up with loops and ideas. Number of sounds: 661. 600 Chord presets based on 200 original samples. 11 drum sounds and 50 patterns/sequences. IMPORTANT - Lofi House Chords is a soundset for Arturia CMI-V. This product requires a fully working copy of CMI-V to work. This is not a sample set. Please check out the FAQ before buying.